and blues. 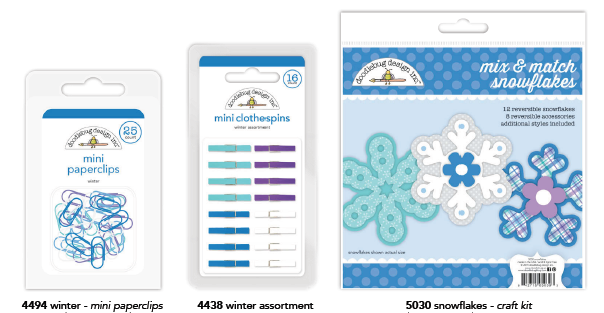 Cute friends from the Arctic bundled up tight and warm, will bring your crafts a touch of joy and charm. Make sure you stock up on this chilly array and craft through the winter, it’s more fun that way! 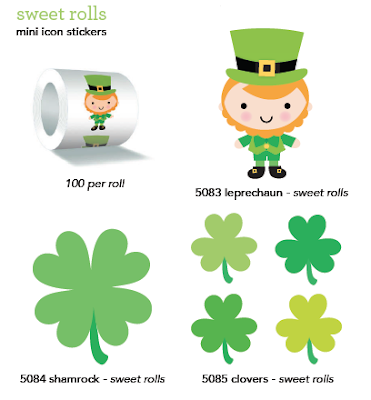 These lovely new sticker rolls are perfect for all types of paper crafting. Love these new white epoxy stickers. Create 12 fun and colorful paper snowflakes for your paper crafting or decorating. Happy Husky...need I say more? We're adding to each of our upcoming collections an adorable coordinating 12x12 Quote page. 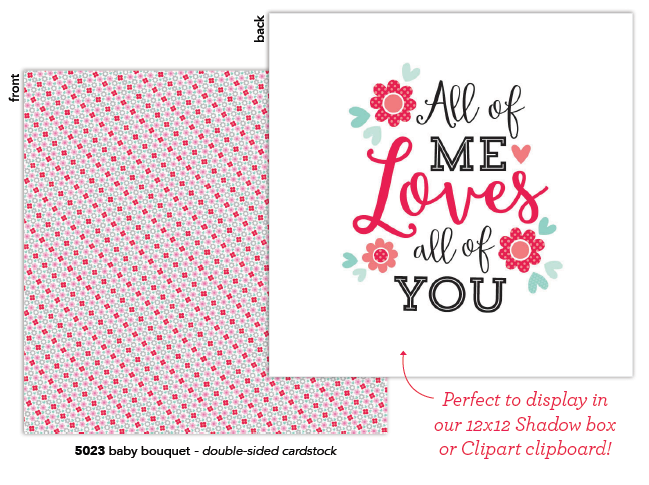 It will still have a printed backside for scrapbooking and papercrafting, but these new quotes look adorable on our new "Clipart clipboards" or Shadow Boxes. View the complete Polar Pals Collection on the Doodlebug Website here. We will be featuring this new collection starting in January. 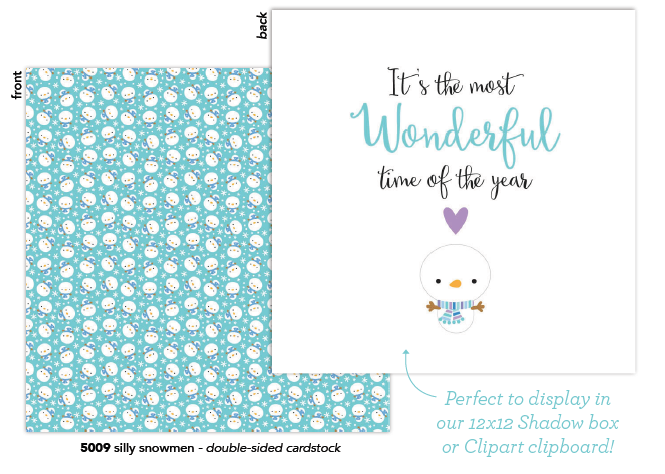 Be sure to follow us as our new 2016 Design Team shares their inspiring ideas featuring the new Polar Pals Collection. We'll also be giving away this fun collection to some of our followers. 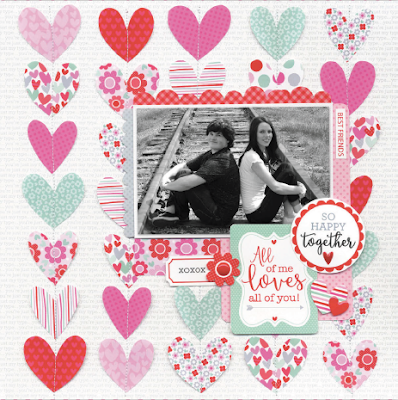 has something special for all those you love! 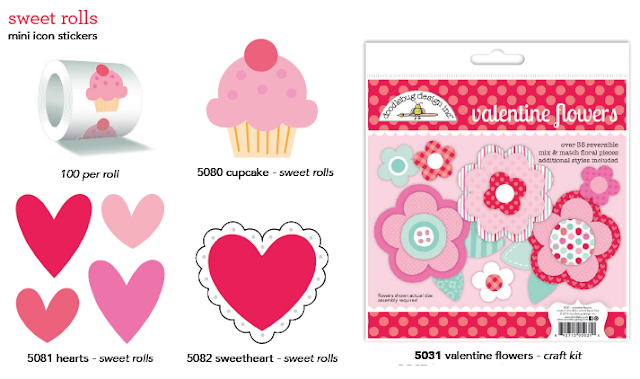 View the complete Sweet Things Collection on the Doodlebug Website here. We will be featuring this new collection starting in January. Be sure to follow us as our new 2016 Design Team shares their inspiring ideas featuring the new Sweet Things Collection. We'll also be giving away this fun collection to some of our followers. craft cheer through the year! 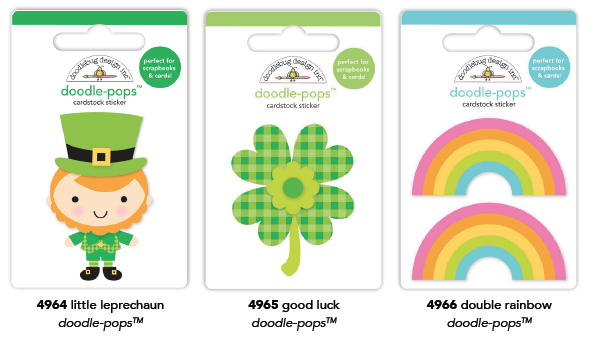 View the complete Pot O' Gold Collection on the Doodlebug Website here. We will be featuring this new collection starting in January. 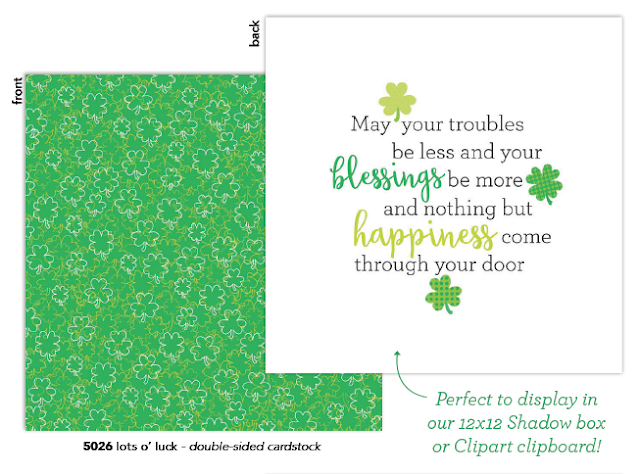 Be sure to follow us as our new 2016 Design Team shares their inspiring ideas featuring the new Pot O' Gold Collection. We'll also be giving away this fun collection to some of our followers. 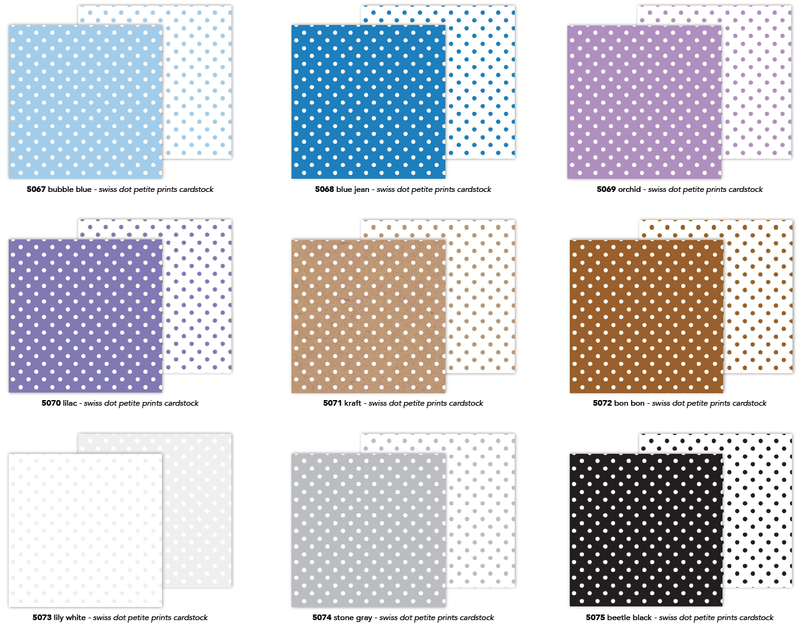 Nothing says fashion like polka-dots and Doodlebug brings you an entire line of trendy dots in our new Swiss Dot Petite Prints! 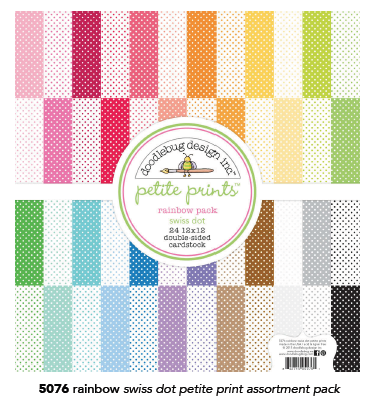 These stylish double-sided prints come in a rainbow of 24 colors perfect for matching any craft you can imagine! A must have staple for any Doodlebug fan, these high quality cardstocks are sure to brighten any project! View the complete Swiss Dots Petite prints on the Doodlebug Website here. We will be featuring this new collection starting in January. Be sure to follow us as our new 2016 Design Team shares their inspiring ideas featuring the new Swiss Dots Petite Prints. We'll also be giving away this fun collection to some of our followers. Love them all! Great Collections! Love these collections!!! 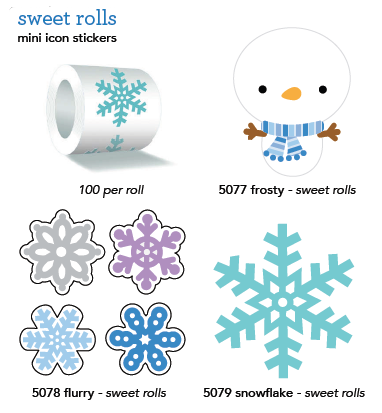 And how awesome are those rolls with 100 icon stickers!! 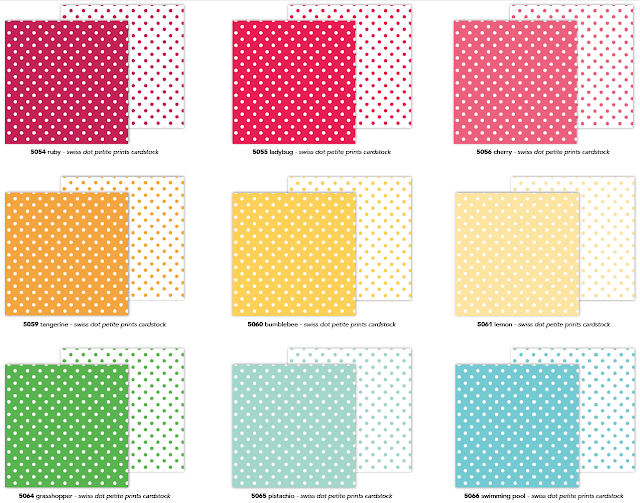 Gorgeous collections, love each of them! 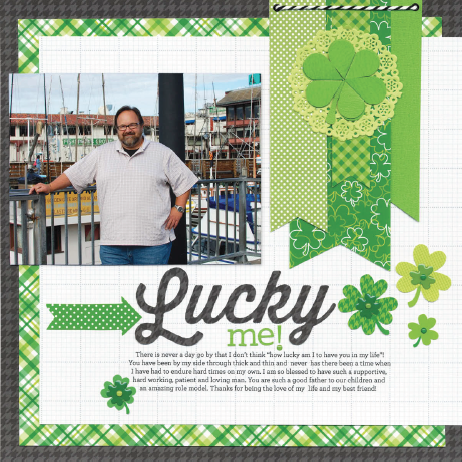 Those layout pages created with the collections are so fabulous too! I wish I had a local store near me who sold your products! Love Love Love all of these!! 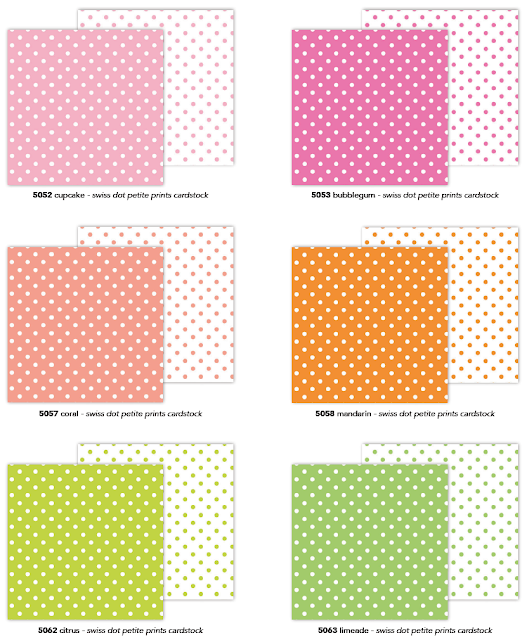 Happy Husky, penny candy doodle pops, and petite prints!! Even the names are cute!! These collections couldn't be sweeter! I want it all!